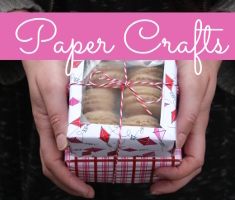 Learn to make a Ribbon Candy and Double Star Christmas ornament for your holiday décor. This entry was posted in Christmas, Crafts and tagged 0 wool, Christimas tree, holiday, needle felting, needle felting tools, ribbon candy, star ornaments, wool felt, wool roving on December 23, 2017 by Ann. 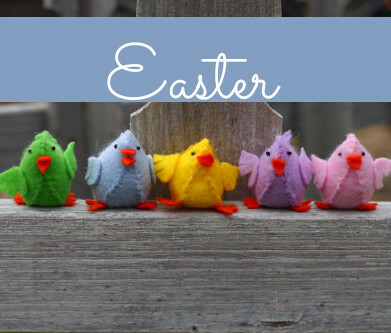 Learn to make these needle felted Christmas ornament balls two ways. This entry was posted in Christmas, Crafts and tagged 100% wool, dryer ball, needle felting, needle felting tools, pencil roving, polka dots, stryofoam ball, wool roving on December 16, 2017 by Ann. Learn to make this adorable pair – Mr. and Mrs. Claus – for your holiday décor. This entry was posted in Christmas, Crafts and tagged Mrs. Claus, needle felting, Pom Poms, Santa Claus, wool roving, Yarn on December 15, 2017 by Ann. 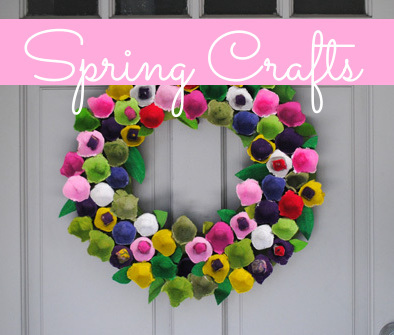 Hedgehogs seem to be everywhere – in craft land! These three cuties are just a sample of the different hedgehogs you can make. 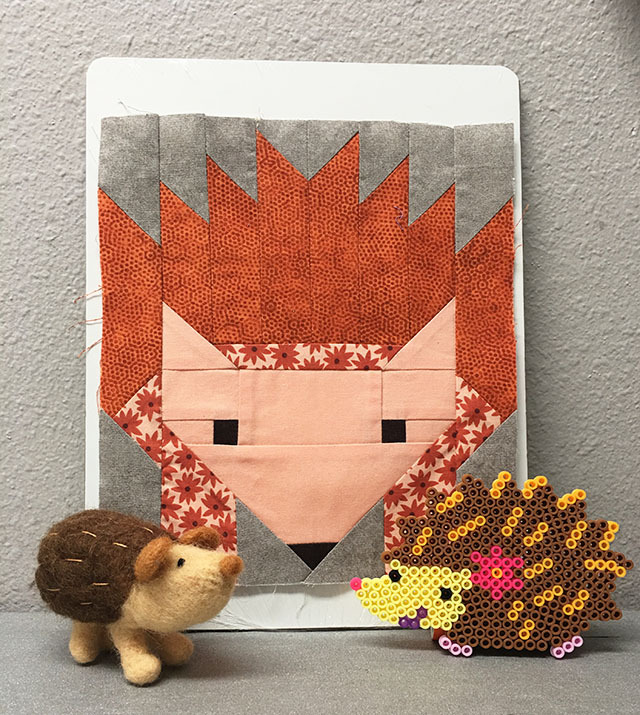 This entry was posted in Crafts and tagged Fancy Forest, hedgehogs, needle felting, Perler fused beads, Quilting on October 14, 2017 by Ann. What fun! 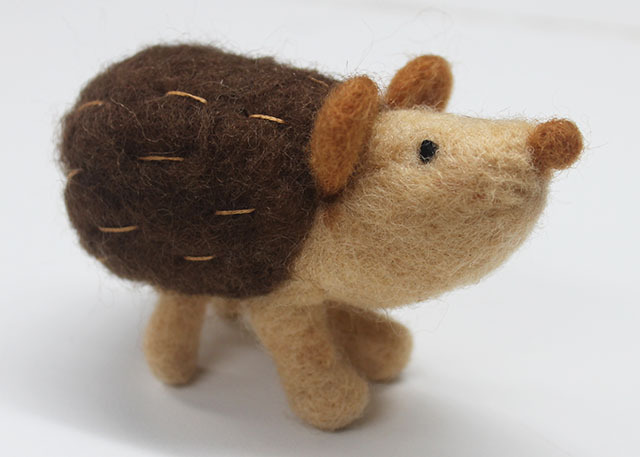 I learned to do needle punch felting and make this adorable hedgehog! This entry was posted in Craft Trends, Crafts and tagged hedgehog, needle felting, punch needle felting, wool roving on October 5, 2017 by Ann.